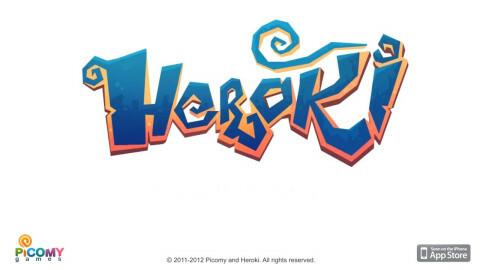 Heroki is a young brave boy who’s chosen to save his village high above the sky. In search of the stolen magic element from his village, he embarks a great adventure through several worlds full of exploration and great challenges. The unique aspects of Heroki are the sense of freedom, its simple effective controls and the many interactions within the worlds.